Independent oil and gas company Melbana Energy (ASX:MAY) has updated the market on the resource assessment by independent reserves expert, McDaniel & Associates, on its Cuba Block 9 asset and Beehive (WA-488-P) prospect in offshore Australia. McDaniels & Associates have considerable Cuban experience, and have certified reserves for the TSX-listed Sherritt. 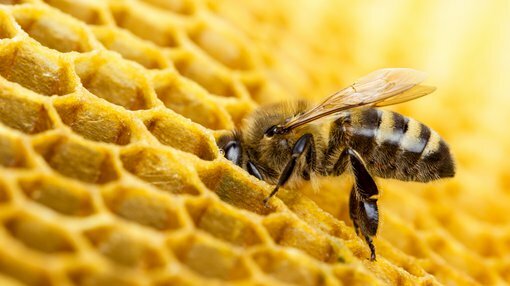 It has now completed its independent assessment on prospective resources in Block 9 and Beehive. Promisingly, for Block 9, the assessment identifies an increase in best estimate Oil in Place of 24% to more than 15.7 billion barrels of oil, and an increase of recoverable Prospective Resources of 13% to 718 million barrels of oil equivalent from three prospects and 16 leads. The assessment includes a 17% increase in the aggregate of best estimate prospective resources to 236 million barrels of oil from the four targeted objectives contained within MAY’s preferred initial two well program of Alameda and Zapato. The underexplored Block 9 onshore acreage provides an opportunity for a significant discovery. This prospect covers 2380 square kilometres onshore of the north coast of Cuba. It is in a proven hydrocarbon system with multiple producing fields within close proximity, including the Majaguillar and San Anton fields immediately adjacent to it, and the multi-billion barrel Varadero oil field further west. 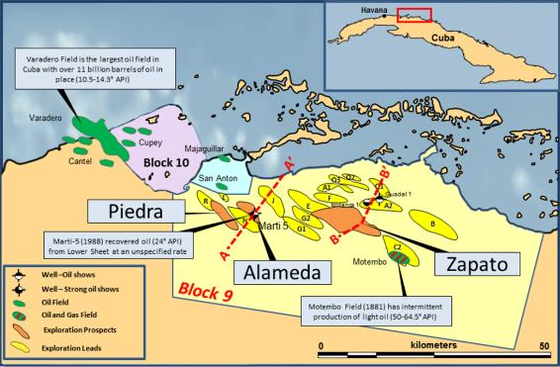 Interestingly, Block 9 contains the Motembo field — the first oil field discovered in Cuba. MAY is prequalified as an onshore and shallow water operator in Cuba, and its established position here provides it with a strong early mover advantage. The assessment has also confirmed the sizeable potential of the underexplored Beehive prospect, with best estimate Prospective Resources of 388 million barrels of oil equivalent, with a significant improvement in Chance of Success to 20% (from 16%). 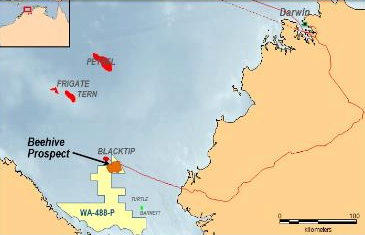 The Beehive prospect is situated in offshore Australia in the Bonaparte Gulf, and is is potentially the largest undrilled hydrocarbon prospect in Australia. Encouragingly, Beehive is also located close to several existing facilities, including the Ichthys project and Blacktip field and pipeline, offering several options for future gas monetisation. Melbana CEO, Robert Zammit, said, “The independent assessment by McDaniel & Associates has confirmed the world class prospective resources in Block 9 with a best estimate of 718 million barrels, which in our view is unparalleled globally in terms of onshore prospectivity, coupled with the relatively low cost of exploration and the ability to turn discovery wells into producing wells compared to offshore opportunities. “This report demonstrates the tremendous opportunity for Melbana to make a significant discovery in Cuba. We continue to focus on progressing our drilling readiness and the farmout of this premium acreage and look forward to updating shareholders of our progress as our commercial discussions progress.